At Kala Digital we consider Remarketing one of the most powerful forms of marketing there is. Remarketing leverages all of your other marketing, both online and offline. Basically it works like this. Someone who visits your website (so we know there interested in your products or services) are “re-engaged through your advertisements”. In other words, you’re advertisements follow them around the internet reminding them that you offer what they are looking for. 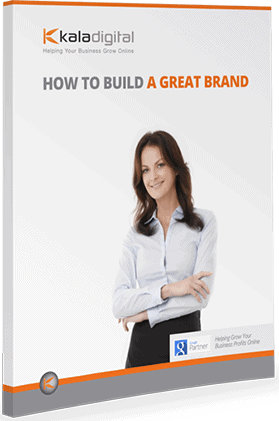 It is exceptionally powerful because it’s highly targeted towards customers whom are currently in the marketing. (Whereas say for Radio and TV it is communicating to a demographic, but the individual may or may not be interested at that particular time). At Kala Digital we consider Remarketing one of the most powerful forms of marketing there is. Remarketing leverages all of your other marketing, both online and offline. We’re all spending more time online and 95% of that time is spent reading and engaging with content on different websites. The Google Display Network helps your business reach all of these potential customers. Better yet, they’ve ALREADY shown an interest in your services or products. Facebook is the most popular social media platform on the internet, and a place where your customers spend a lot of time. To target your customers after they leave the Google network (to check their facebook) is an extremely powerful targeting option. 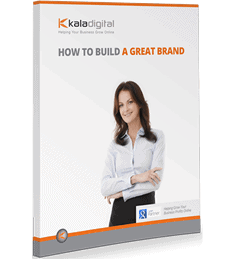 Familiary with your brand builds trust. The way to build that familiarity is with frequency and repitition. Remarketing helps boost conversion quite simply by you being more familiar to the customer the next time they visit your website quite simply because they have seen your advertisments ‘everywhere ‘they go’.